ASUS unveiled the VivoBook S14 back at IFA 2017 in August last year. Now, the company has finally launched the same in India at a starting price of Rs. 54,490. The VivoBook S14 is a lightweight laptop designed for people who are working on the go. 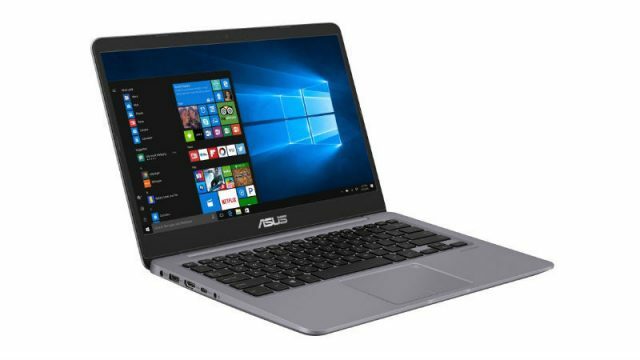 The ASUS VivoBook S14 features a 14-inch slim-bezel NanoEdge display. It sports a screen-to-body ratio of 77-percent, and the display fits inside the chassis of a 13-inch laptop. Talking about the specifications, the laptop is offered in three variants with seventh-generation Intel Core i3 and eight-generation Core i5 and Core i7 options. The laptop will be exclusively available for purchase through Flipkart. Each variant packs 8GB of RAM as well as up to 256GB M.2 SSD and 1TB HDD. The VivoBook S14 comes with a metallic build, and according to the company, the laptop has undergone a 20,000-cycle open-and-close hinge test. The laptop also houses a backlit keyboard with 1.4mm of travel distance and a multi-touch gesture touchpad. The laptop comes with Windows 10 out of the box and also has Windows Hello for personal data encryption. 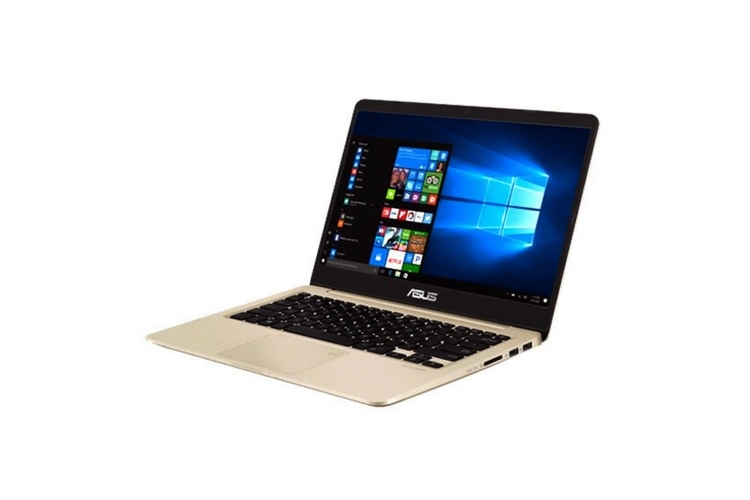 In terms of the battery, the ASUS VivoBook S14 packs a three-cell lithium-polymer battery which is rated to last for up to eight hours on a single charge. ASUS has also fitted the laptop with some proprietary features such as Asus Sonic Master and Asus Ice Cool technology. As mentioned earlier, the base variant of the laptop comes with a starting price of Rs. 54,490, whereas the high-end variant goes all the way up to Rs. 77,990. However, you can buy the VivoBook S14 with 7th Generation i3 model for Rs 44,990 as part of Valentine’s Day offer which is valid from February 14 to 28.